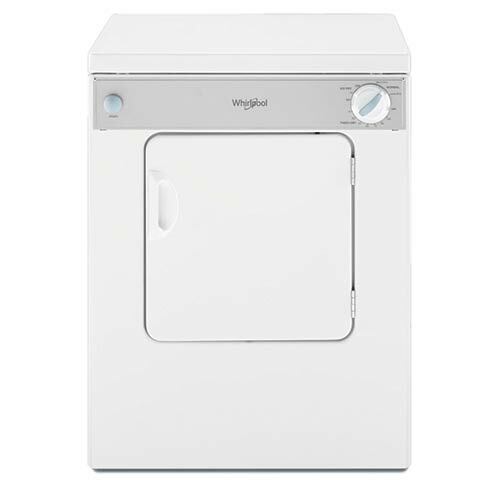 Achieve a superior clean for every load of clothes with this Whirlpool washer that features a built-in water faucet and intuitive controls. 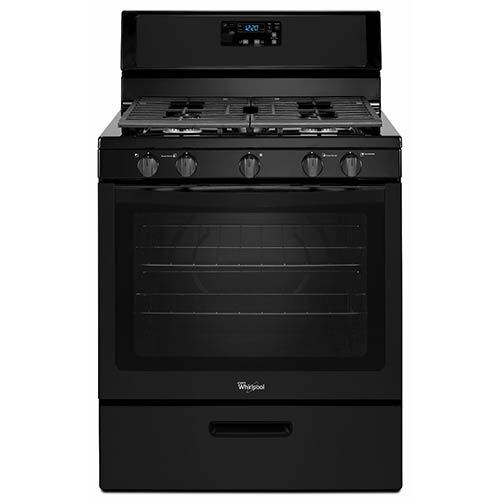 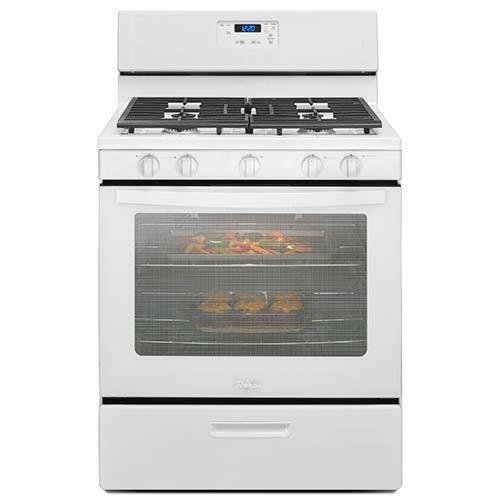 This convenient electric range makes it easy to make dinner and dessert at the same time. 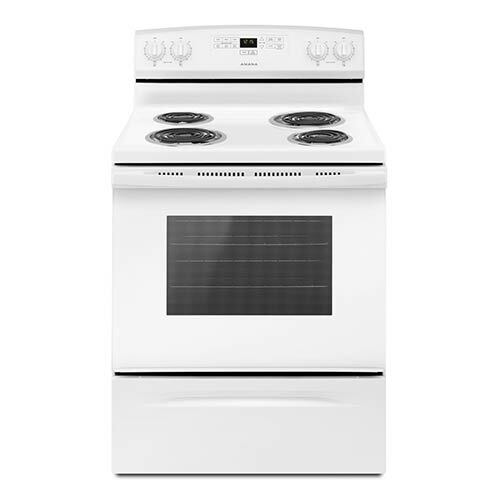 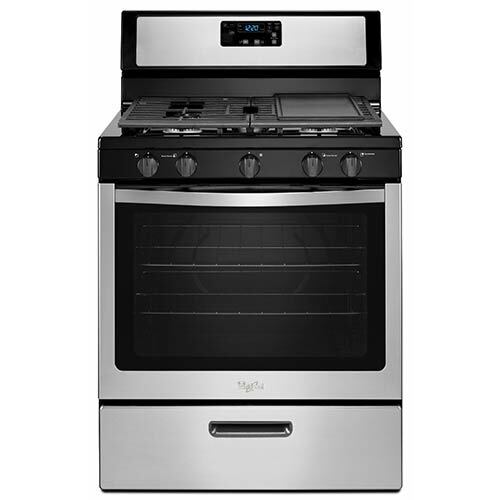 Make every dish you cook just a little better with the convenient features on this gas range. 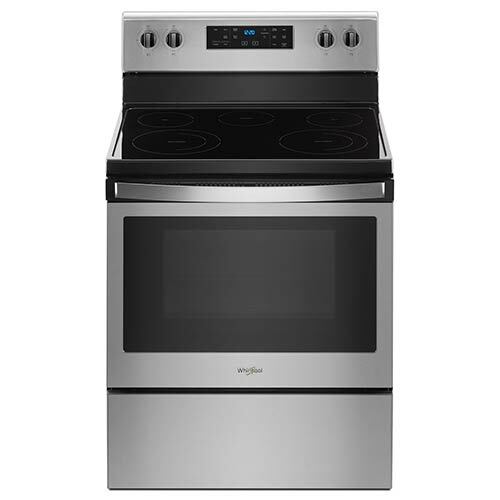 Let this range do the extra work and forget about preheating with the Frozen Bake™ feature. 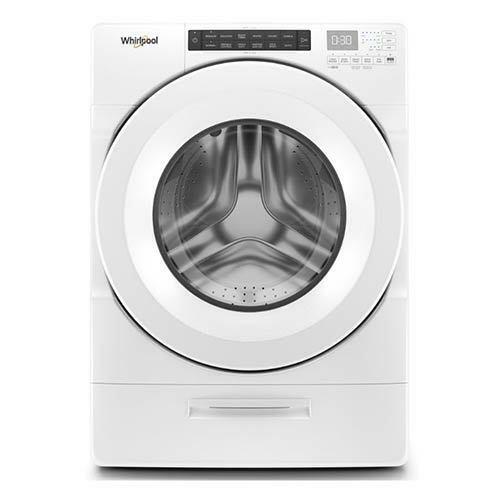 With wrinkle prevention and dryness control, this dryer is your first line of defense against laundry day. 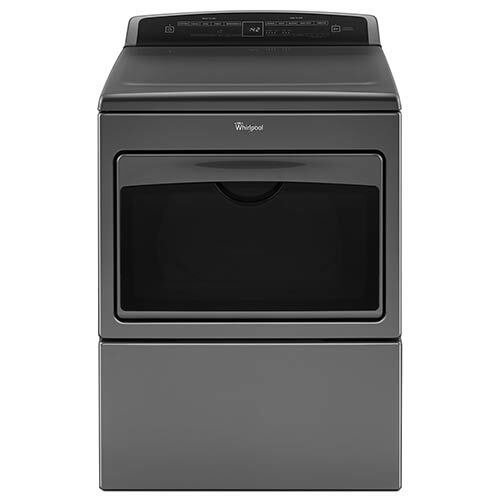 This top-load washer features a late lid lock feature so no sock gets left behind. 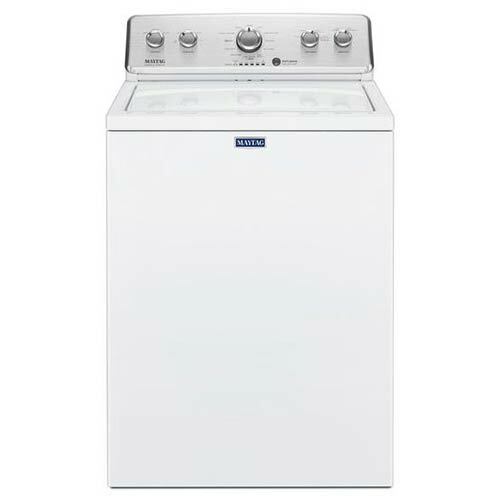 This Maytag washer is reliable and efficient with features that get your clothes cleaner, faster. 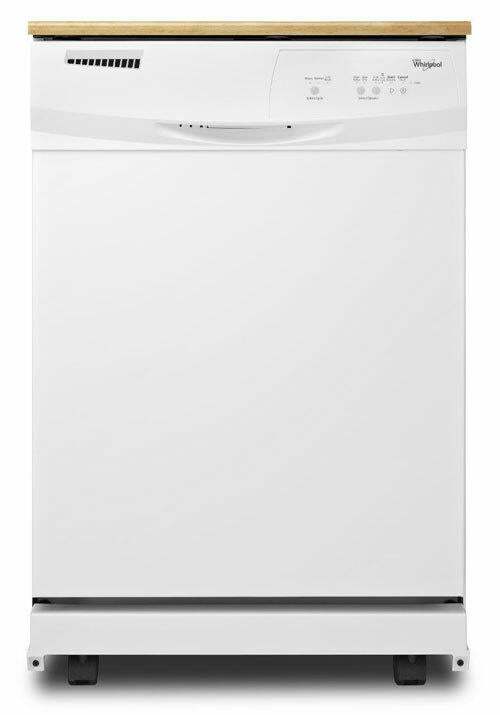 This washer delivers best-in-class cleaning power with it's PowerWash™ agitator and cycle. 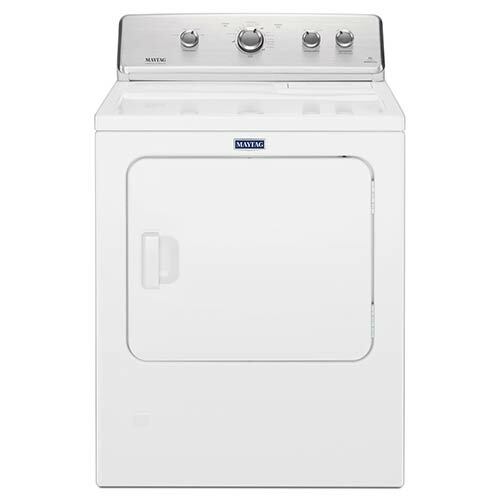 Featuring IntelliDry® technology, this Maytag gas dryer makes laundry a worry of the past. 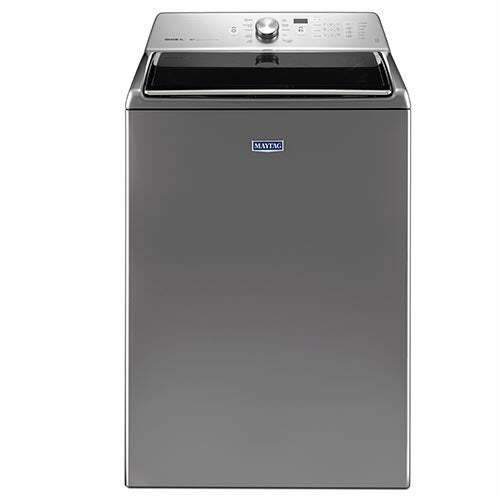 A traditional dryer built to last, Maytag delivers a large enough capacity to cut laundry day in half. 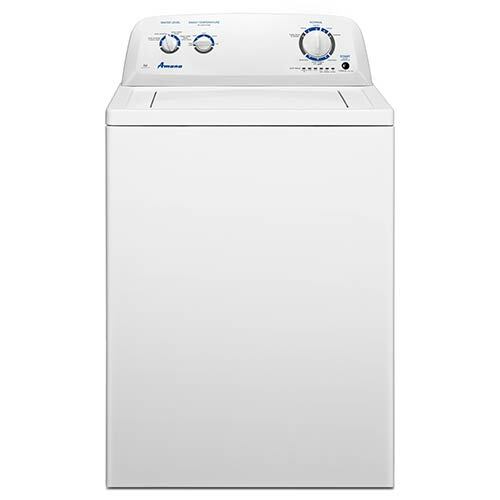 Featuring IntelliDry® technology, this Maytag electric dryer makes laundry a worry of the past. This efficient, space saving washer is proof that you don't need a lot of space to tackle laundry day. 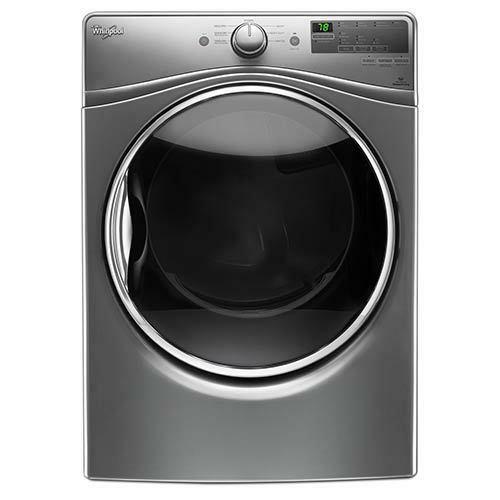 This efficient Whirlpool gas dryer dries every load to perfection, so you never have to worry about over-drying or wrinkles again. 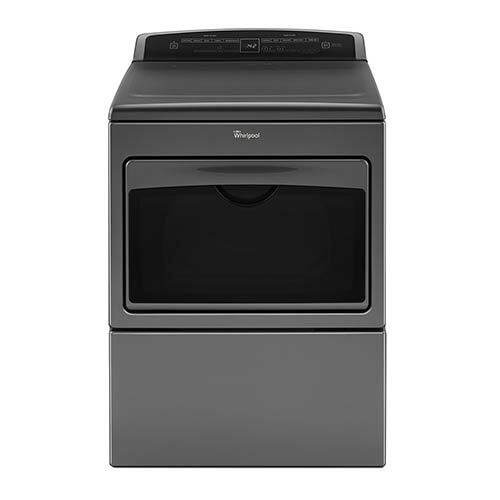 Make laundry day easier than ever with this dryer that features sensor drying technology and a convenient hamper door. 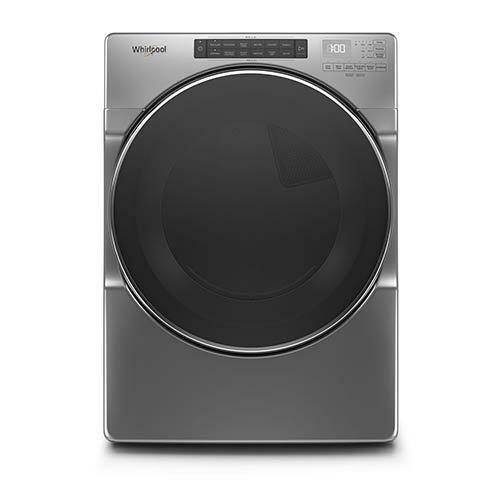 This efficient and compact electric dryer from Whirlpool lets you save space while you conquer laundry day like a pro. 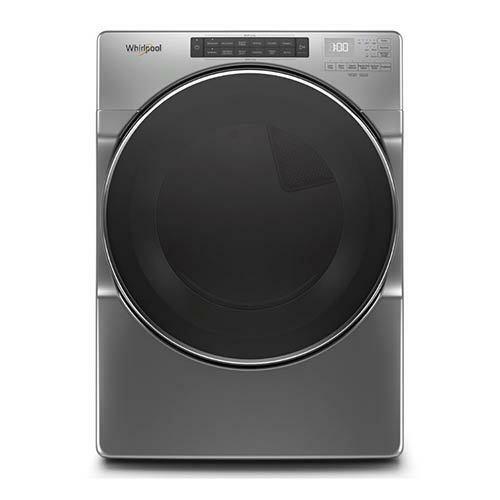 Featuring the Load & Go™ XL Dispenser, this Whirlpool washer makes laundry day a little quicker and easier. 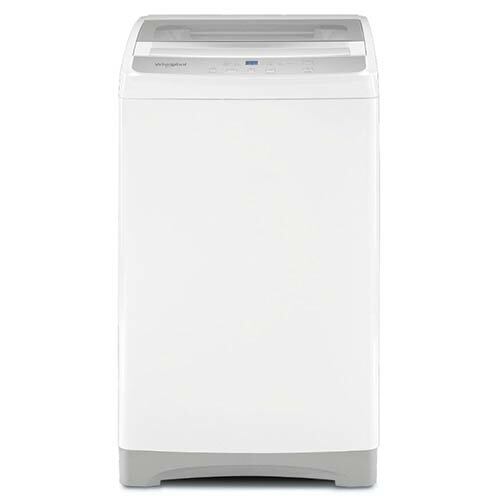 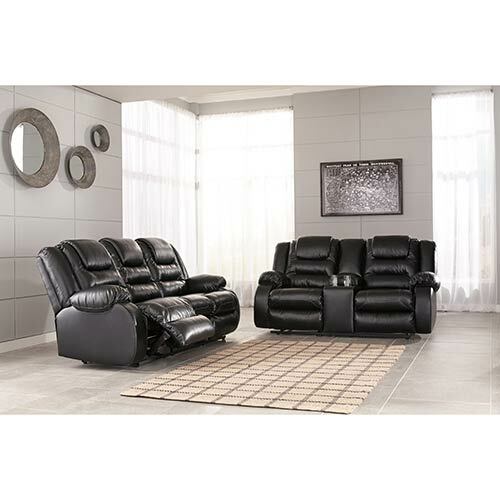 Take the back pain out of laundry day with this convenient pedestal that even offers extra storage. 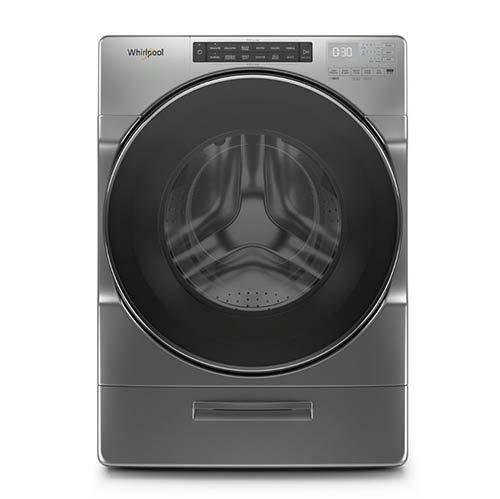 This Whirlpool dryer delivers a perfectly dried load of laundry every time with Advanced Moisture Sensing. 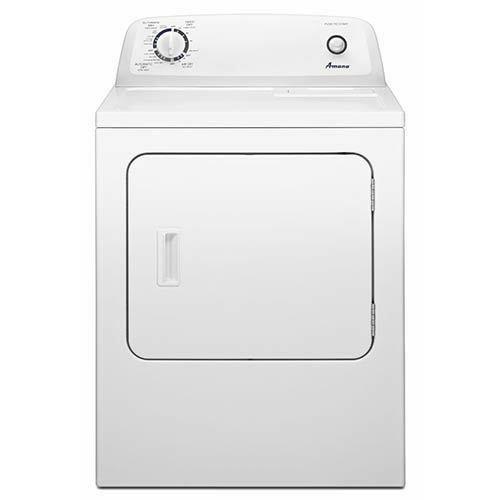 This Amana dryer has the latest and greatest features like dryness control and wrinkle prevention. Get through larger loads faster with this efficient and convenient Whirlpool gas dryer. 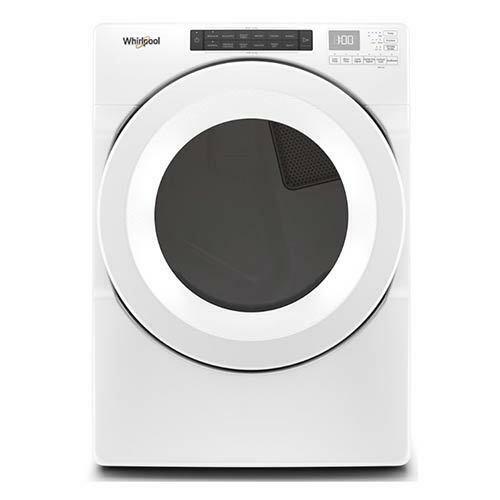 Get through larger loads faster with this efficient and convenient Whirlpool electric dryer. 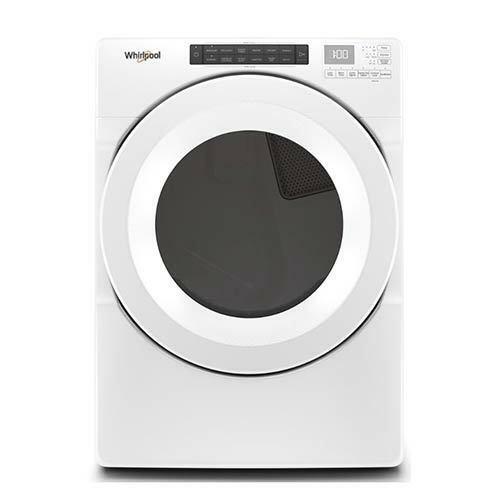 This whirlpool washing machine is loaded with features that save you time, money and energy. 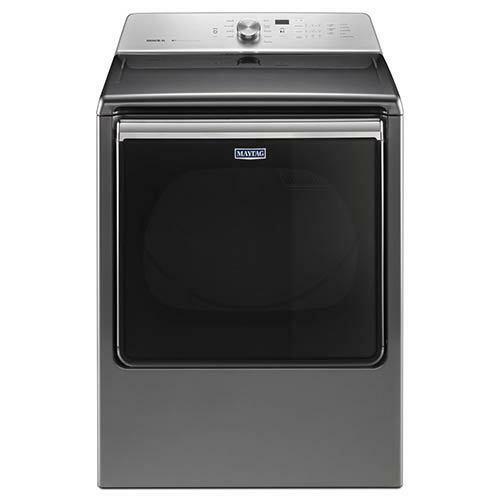 With an exceptional performance, this gas dryer will give your clothes the care they deserve. 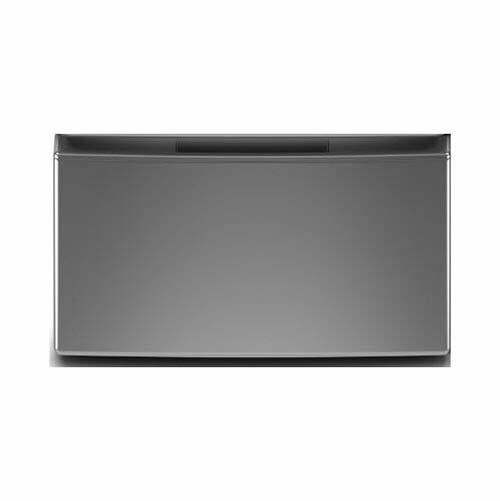 This chest freezer features baskets and rollers to keep all your stored foods easily accessible. 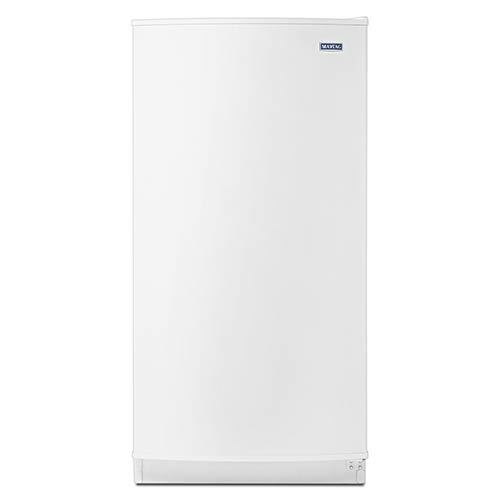 Stock up and stay organized with this spacious and convenient Maytag upright freezer. 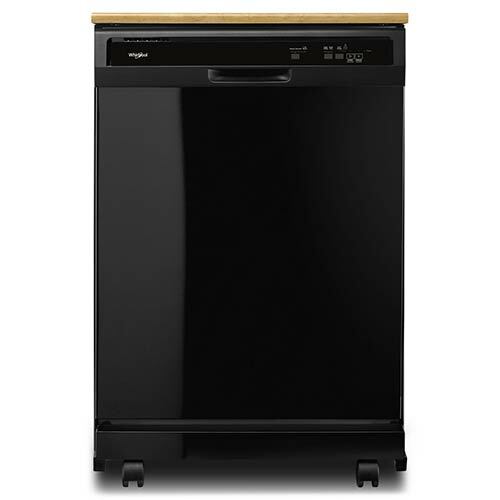 Even in small spaces, this dishwasher has it all from a soil sensor to the 1-hour wash and more. 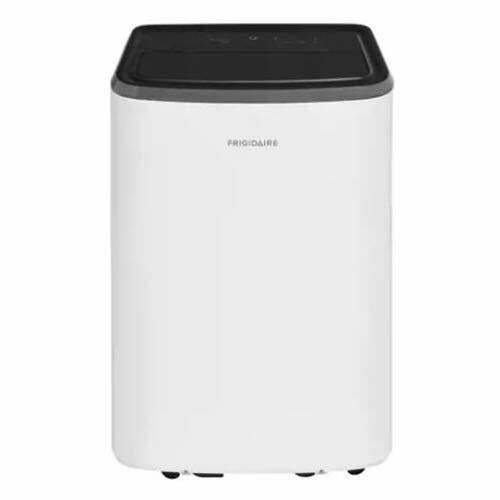 This powerful and portable air conditioner from Frigidaire makes it easy to keep your space cool. 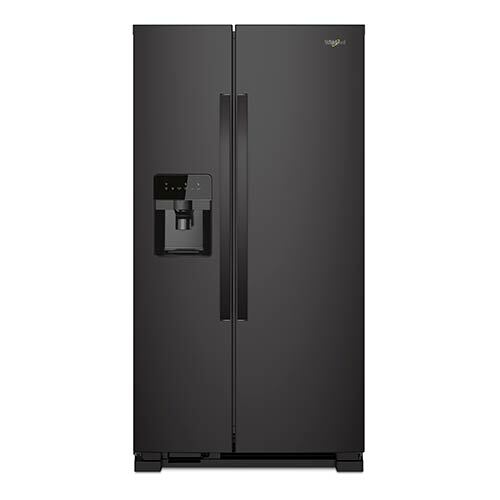 With tons of convenient features, this Whirlpool refrigerator has space to keep tons of your favorite foods fresh and organized. 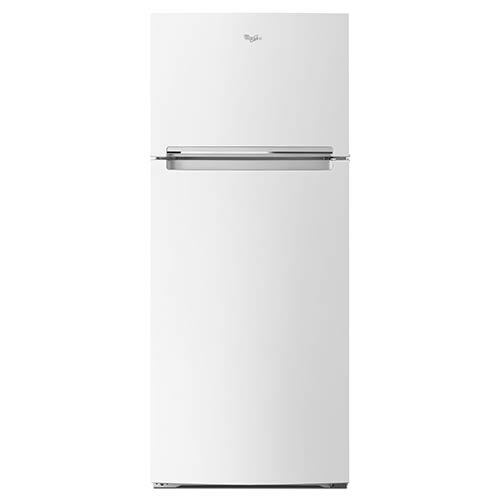 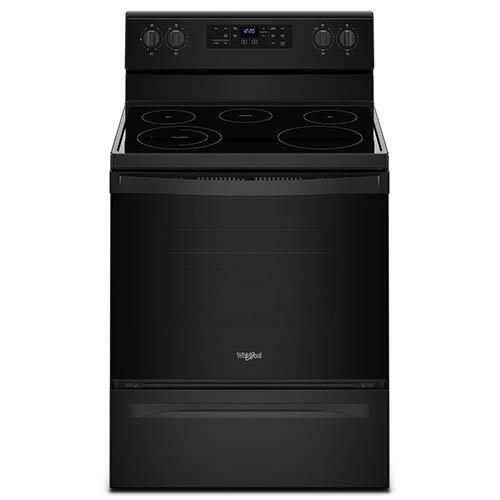 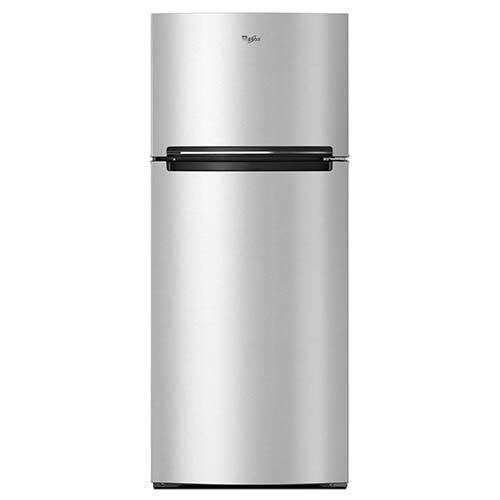 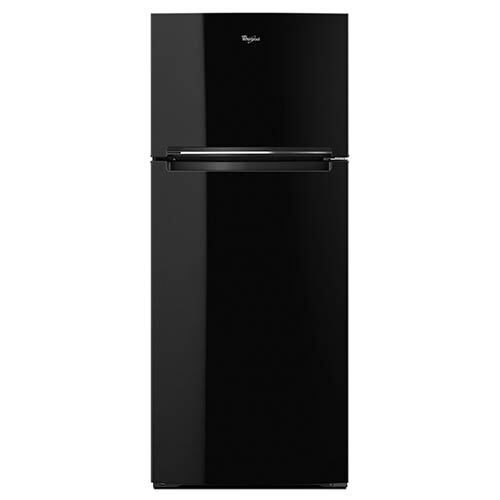 This Whirlpool fridge is full of convenient features that make meal time much easier. 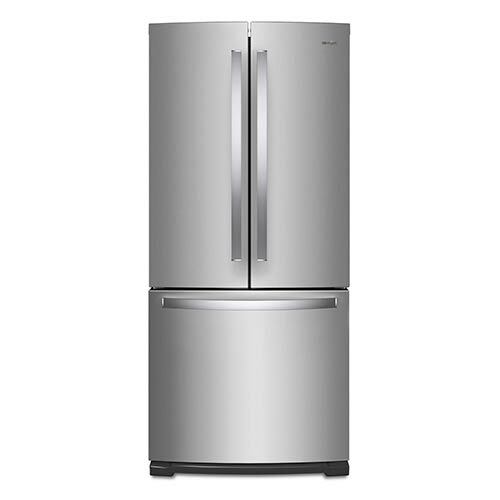 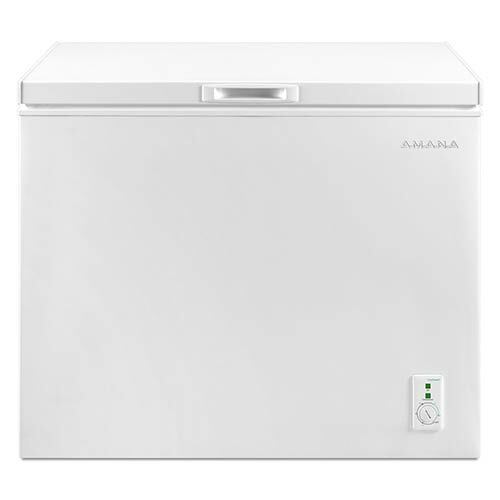 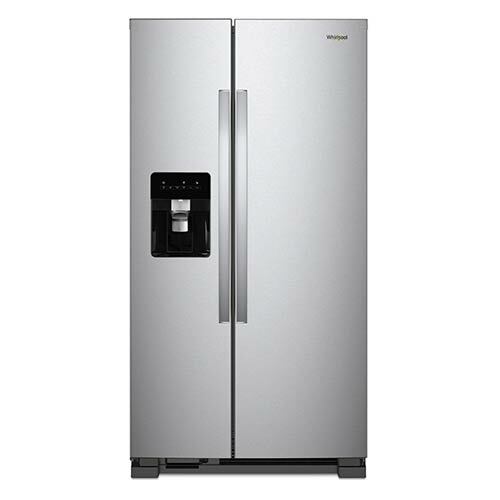 Easily pack away all your refrigerated favorites with this Whirlpool fridge that's packed with features. 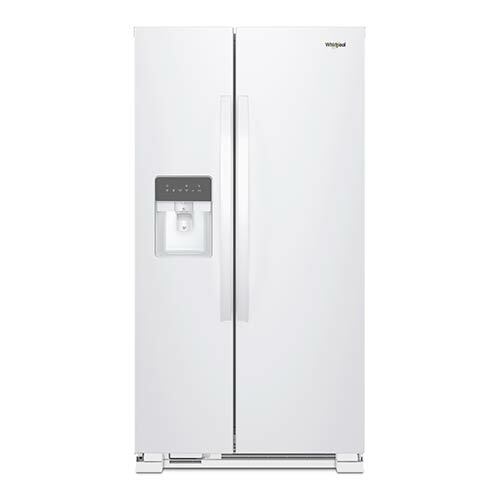 This French door refrigerator easily stores your essentials to make your kitchen more enjoyable. 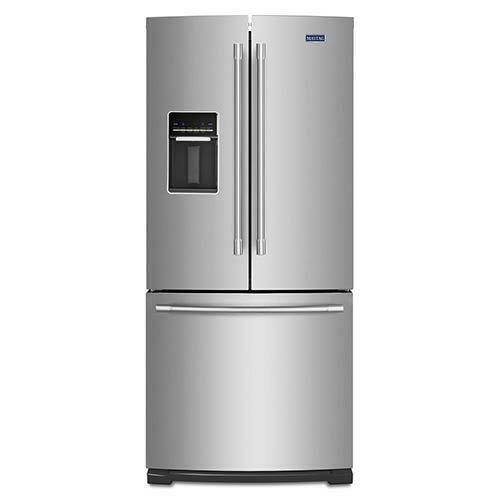 This Maytag fridge has temperature-controlled Wide-N-Fresh™ deli drawer and humidity-controlled Freshlock™ crispers to keep your food fresh and organized.